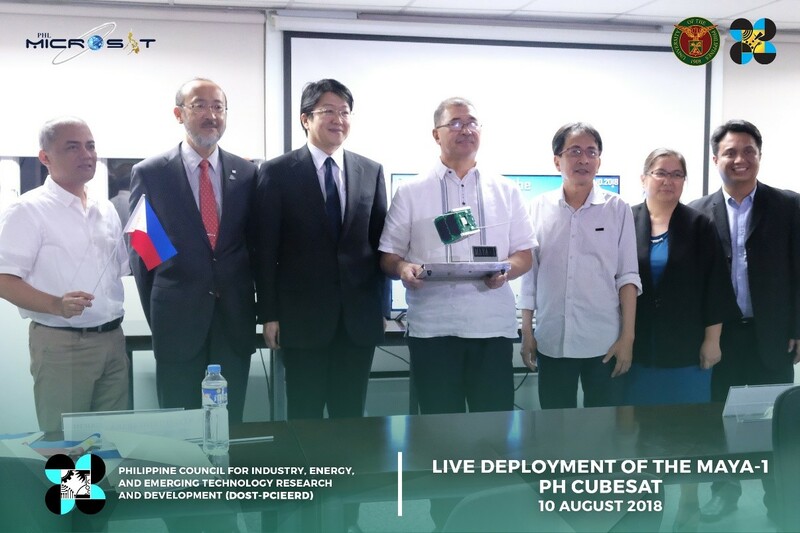 The Department of Science and Technology, through the Philippine Council for Industry, Energy, and Emerging Technology Research and Development (DOST-PCIEERD), supported the attendance of St. Cecilia’s College-Cebu, Inc. teacher-researcher Wilfredo K. Pardorla, Jr. to Samara University’s 14th International Summer Space School in Russia as the Philippines’ sole participant. 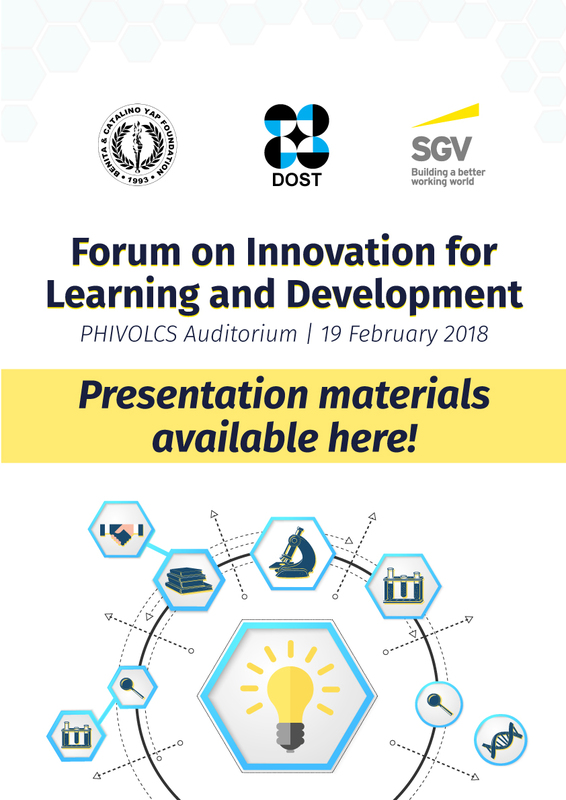 Samara University is one of the best institutions that offer aerospace education courses in the world. 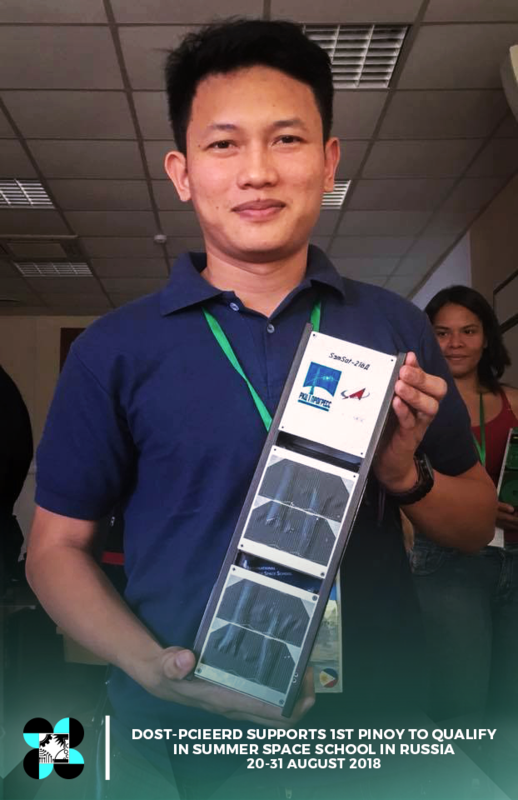 The university established the International Summer Space School in 2003 with the Progress Rocket and Space Center and the Volga Branch of the Russian Academy of Cosmonauts, and is supported by the United Nations Office of Outer Space Affairs (UNOOSA). 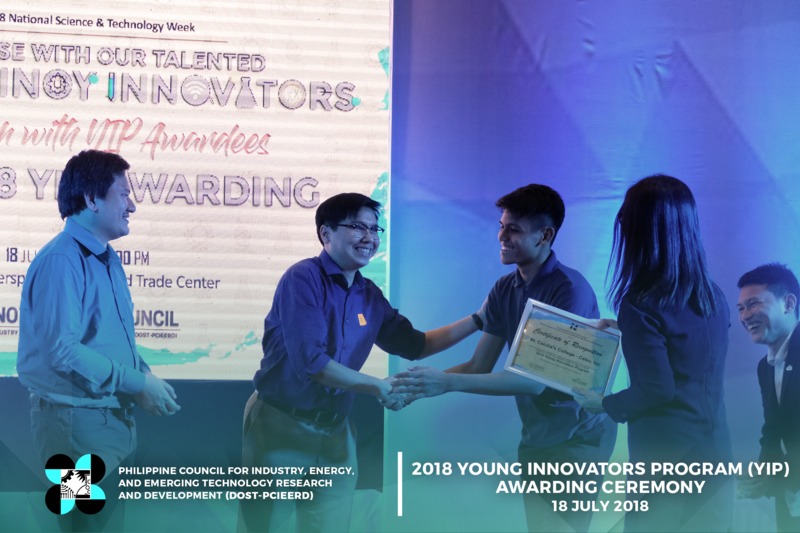 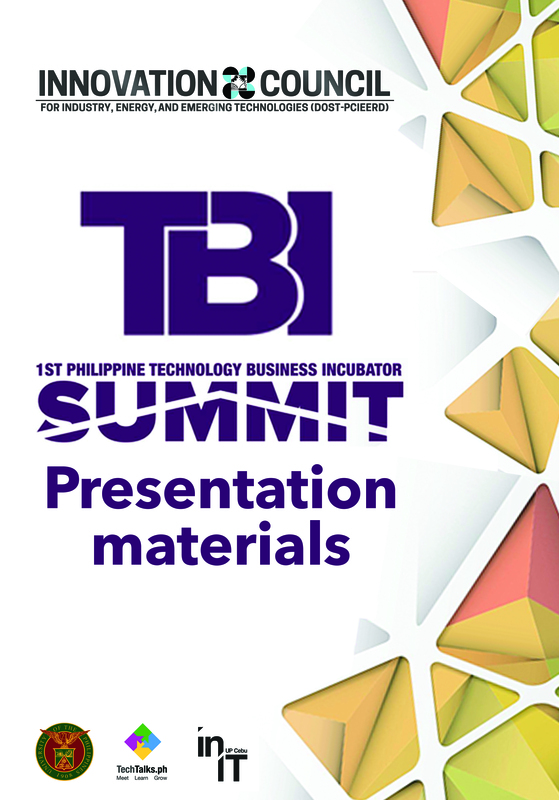 The Department of Science and Technology-Philippine Council for Industry, Energy and Emerging Technology Research and Development (DOST-PCIEERD) has awarded young student researchers for the second year of its Young Innovators Program (YIP) last July 18, at the World Trade Center Manila, as part of the National Science and Technology Week (NSTW) celebration. 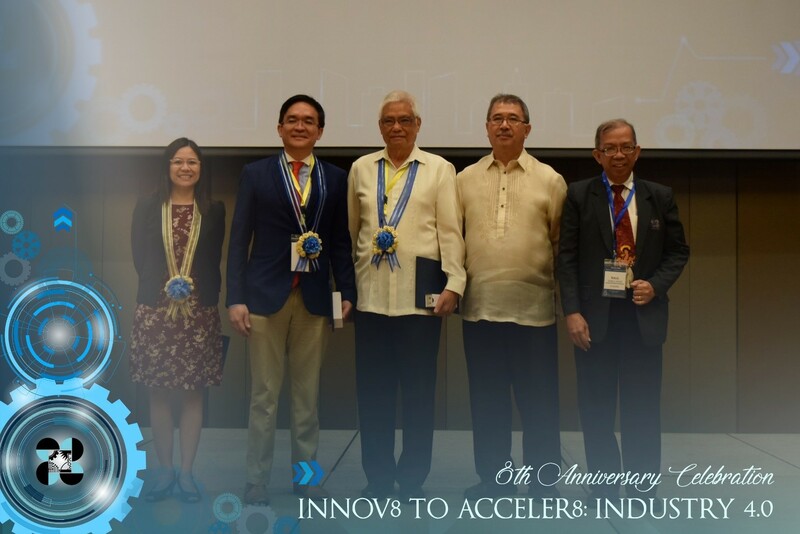 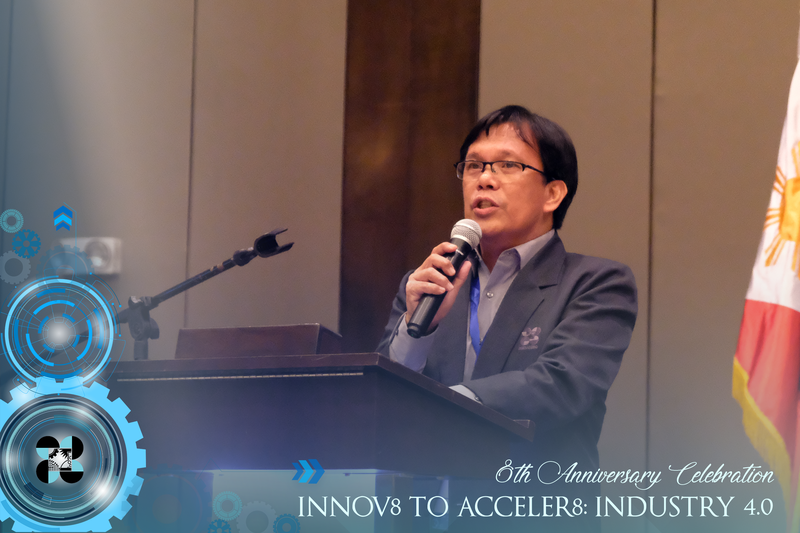 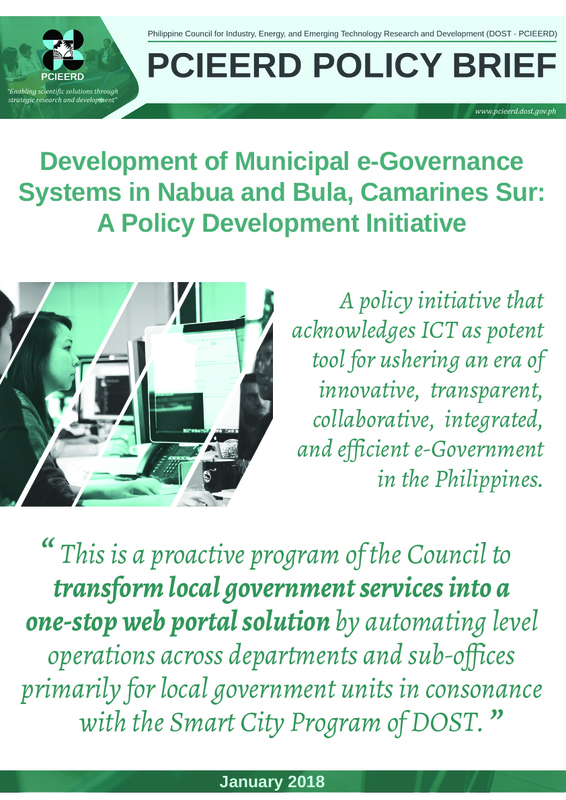 Manila, June 29, 2018 —The Department of Science and Technology’s Innovation Council for industry, energy, and emerging technologies (DOST-PCIEERD) celebrated another milestone as it marked its 8th year in a forum held at the Novotel Manila Araneta Center in Quezon City. 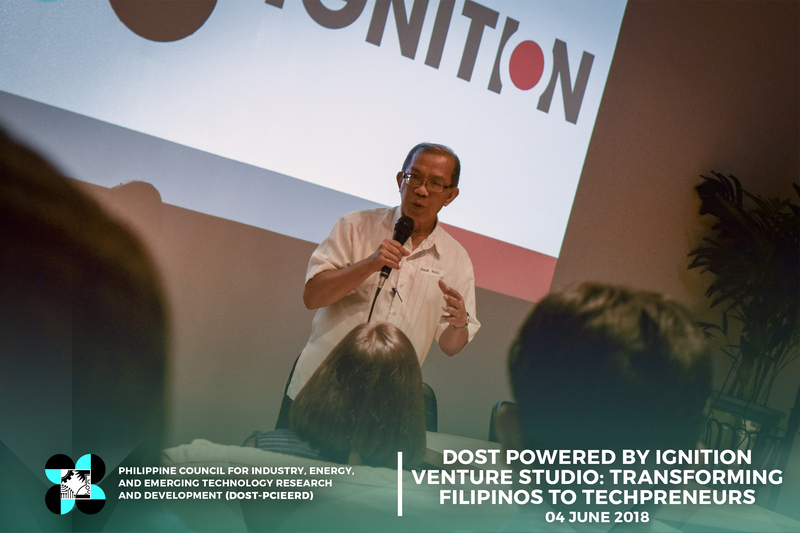 Last June 4, the Philippine Council for Industry, Energy and Emerging Technology Research and Development (DOST-PCIEERD) launched their partnership with the Ignition Venture Studio through a Memorandum of Agreement (MOA) signing with the theme, “DOST Powered by Ignition Venture Studio: Transforming Filipinos to Techpreneurs.” The signing was held at the Ignition office in Bonifacio Global City. 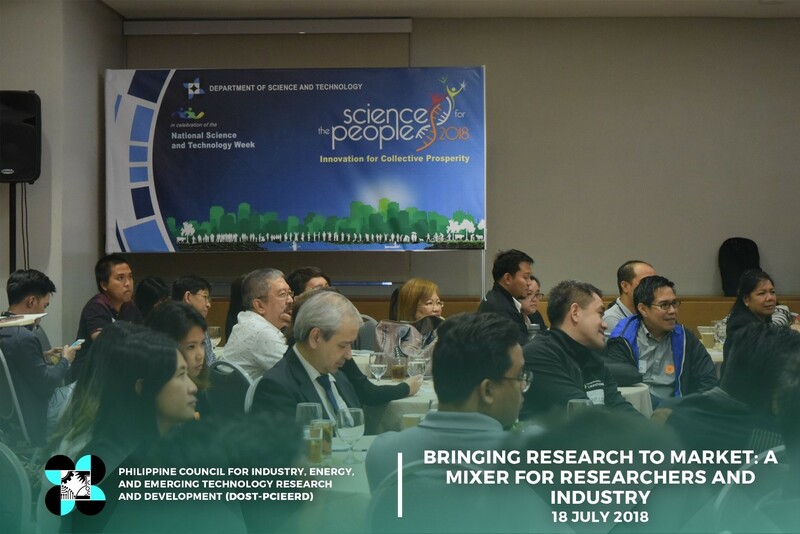 29 JUNE 2018—The Department of Science and Technology’s Philippine Council for Industry, Energy, and Emerging Technology Research and Development (DOST-PCIEERD) recognized exemplary R&D projects through its Outstanding R&D Awards as part of the Council’s 8th Anniversary Celebration held in Novotel Manila Araneta Center. 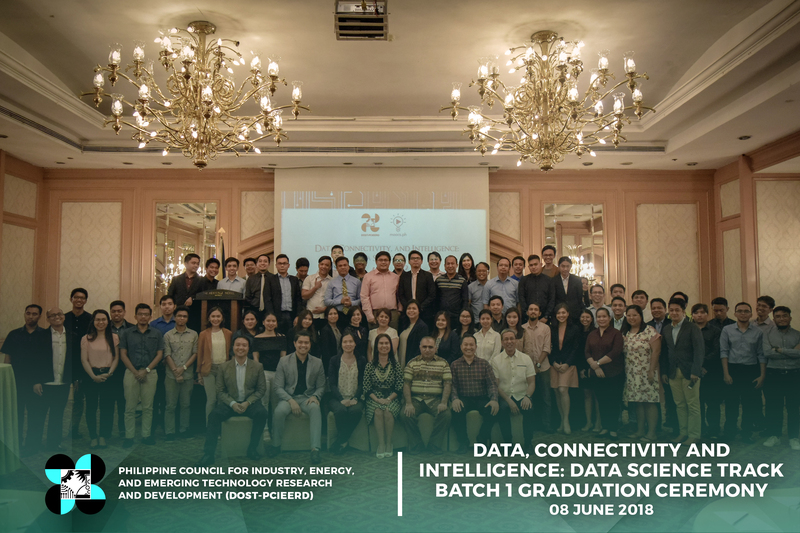 Last June 8, the first batch of trainees of the Data, Connectivity and Intelligence: Data Science Track, offered by the Philippine Council for Industry, Energy and Emerging Technology Research and Development (DOST-PCIEERD), completed the program with a graduation ceremony held at the Heritage Hotel Manila, Pasay City. 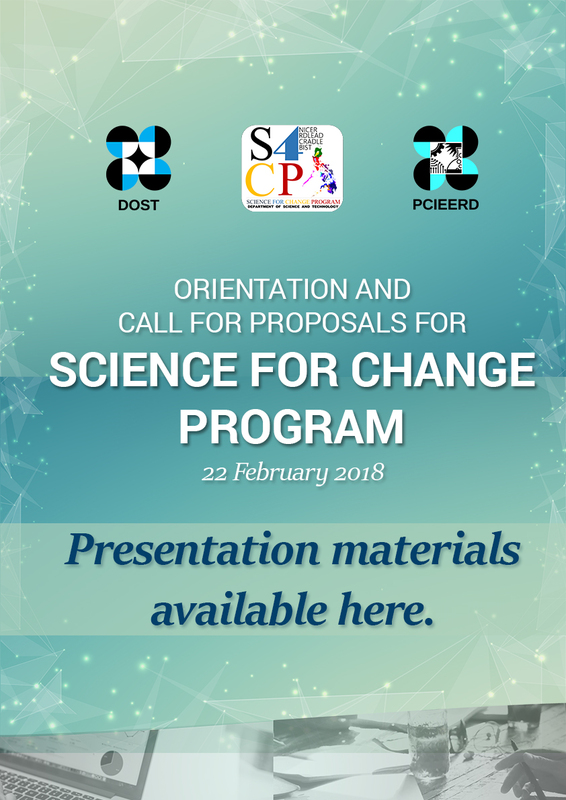 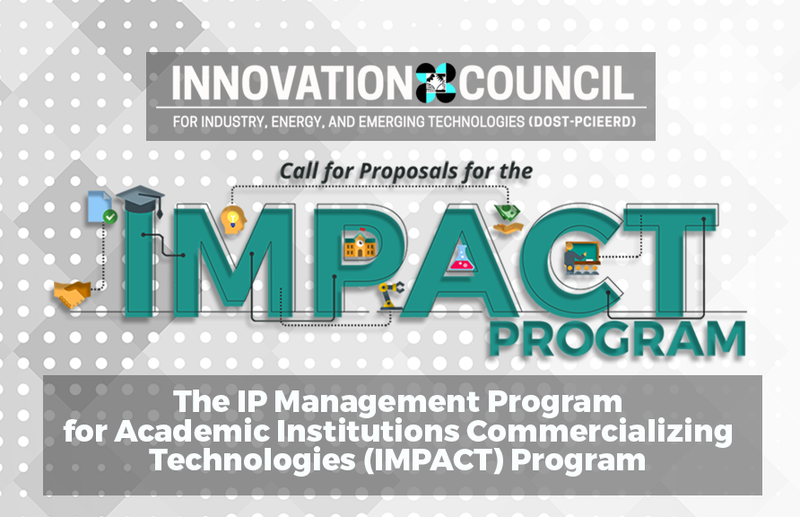 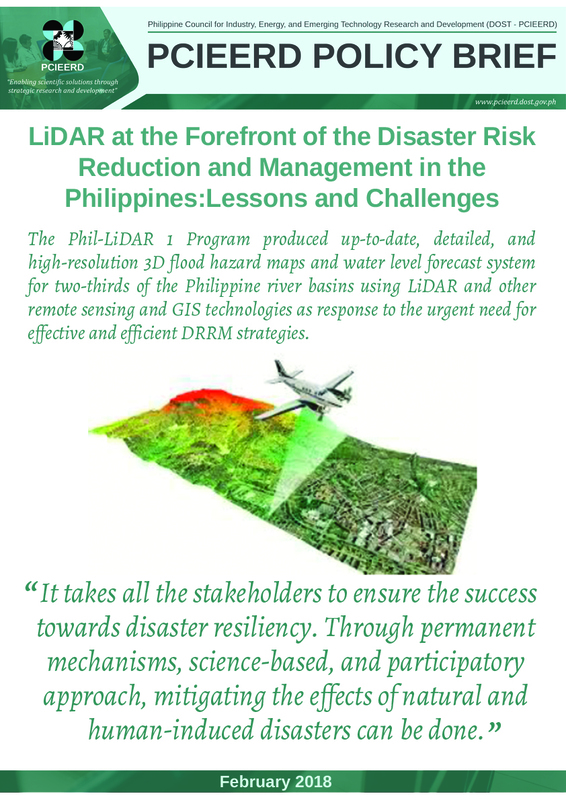 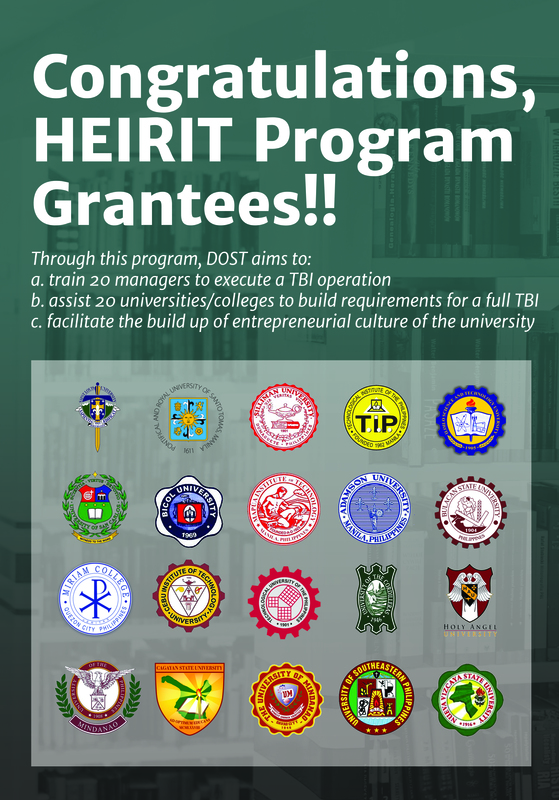 The Philippine Council for Industry, Energy and Emerging Technology Research and Development (PCIEERD) is announcing its new program for researchers interested in commercializing technologies through an invitation to the 1st Call for Proposals for the PCIEERD IMPACT Program. 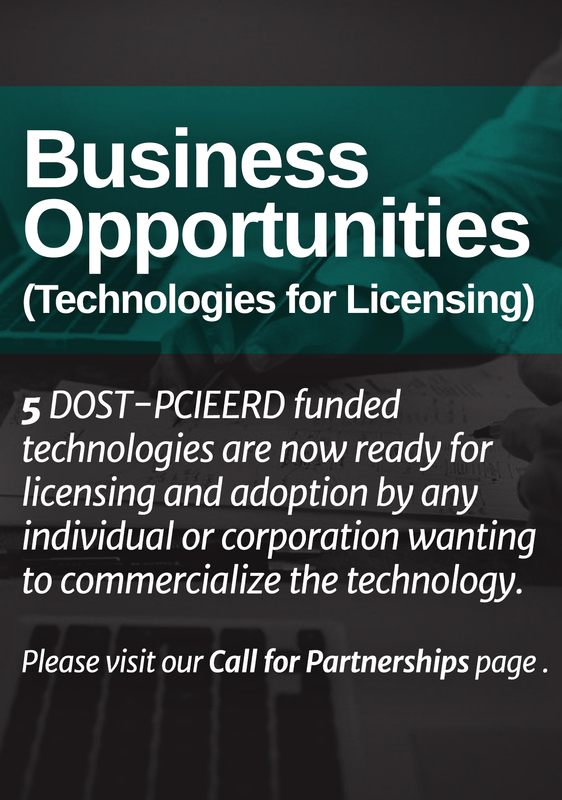 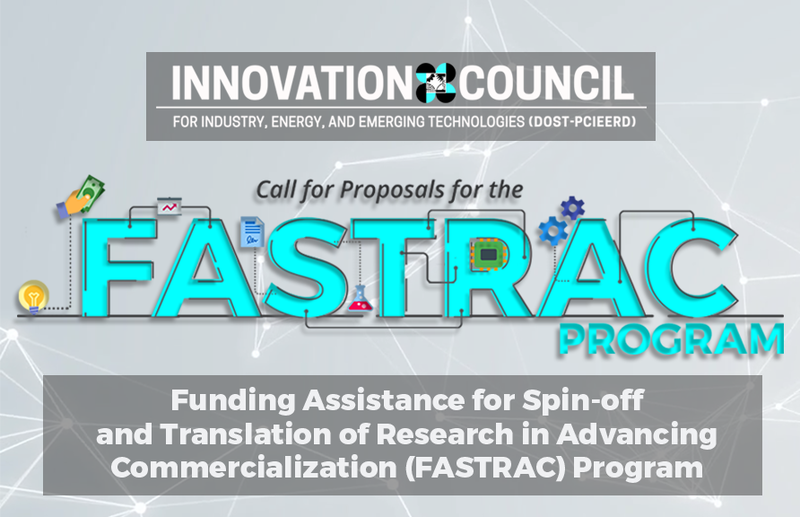 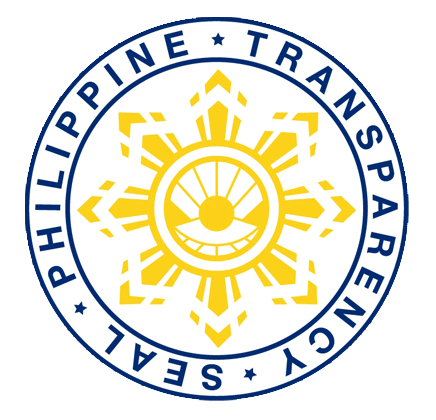 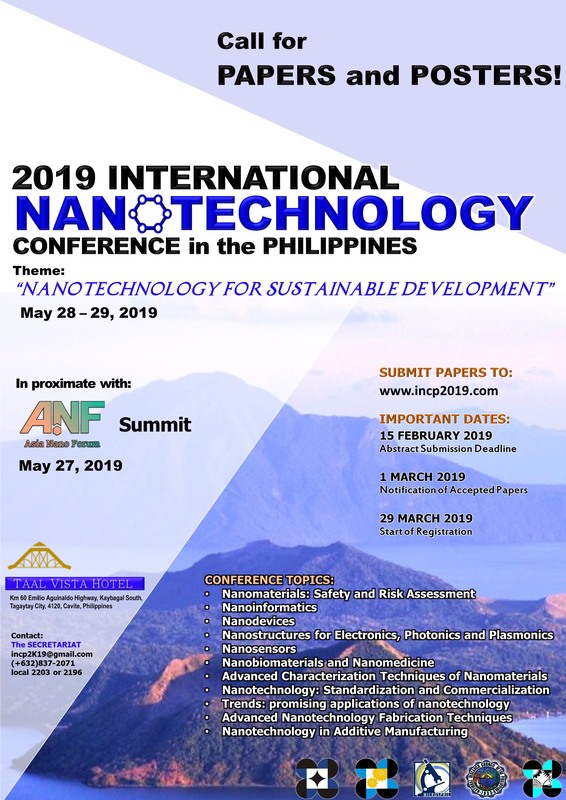 The Philippine Council for Industry, Energy and Emerging Technology Research and Development (PCIEERD) is announcing its new program for researchers interested in commercializing technologies through an invitation to the 1st Call for Proposals for the PCIEERD FASTRAC Program.